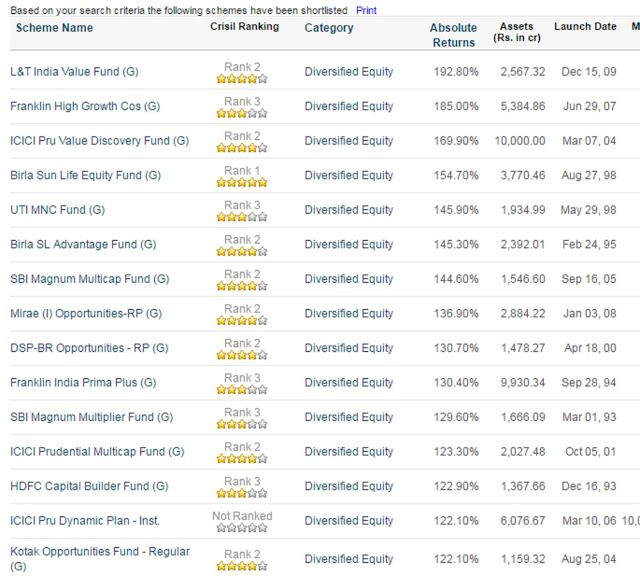 In this Article, I tell you "How to select a best mutual fund scheme?" or "How to choose an ELSS?" I am also mentioning the name of top mutual funds schemes and top ELSS which are the best for starting a new SIP in 2017. "Have you invested in mutual funds or not?" If your answer is "No." Then where you invest your savings? Now some of my followers say " I have not enough savings for investing?" Others say "Mutual funds are slow and I invest my savings in bank fix deposits." If your answer match with above 2 possible replies then you are a poor dad. Why I use word "poor dad." Famous American author Robert Kiyosaki wrote a series of books in the name of rich dad I recommended to read one book of this series name " Rich Dad's Guide to Investing: What the Rich Invest in, That the Poor and the Middle Class Do Not." 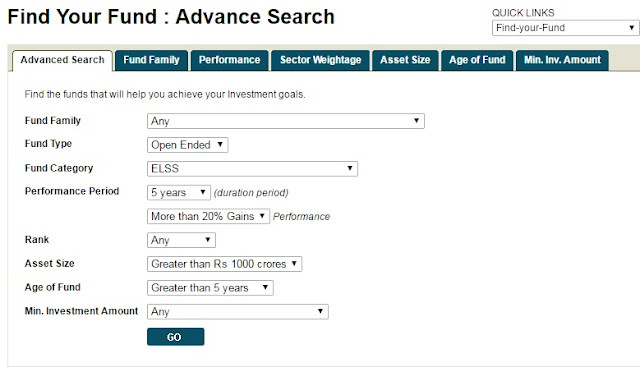 Now the question is " How to select a best mutual fund scheme or ELSS?" 1. 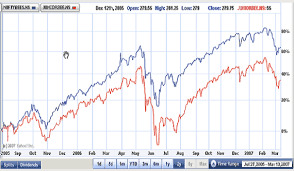 Do not invest in NFO's: - Suppose there is 2 business man's one established his business 10 years ago, and since last 10 year he borrowings money from people and give them 18% returns on their investment. Because he has already a well-established infrastructure, and well-diversified business portfolio and he expertly knew how to invest people's borrowed money in his businesses and able to give them returns near 18%. Now, the 2nd businessman who have no experience, no any current businesses set up ask your money and promise you that he will also set up a well-diversified business portfolio like the first person and he promises that he may me also able to give you same return in the long term. Then where you invest your money? I knew your reply " I will go with the first person who has already a well-established infrastructure, and well-diversified business portfolio and he expertly knew how to invest people's borrowed money in his businesses and able to give them returns near 18%." Same happen in mutual funds so do not invest your money in an NFO (New Fund Offer) because in this market many funds available with 10 years+ track record with well-diversified portfolio then why you trap your money with a new fund? So my first rule " Choose funds with 10 years+ track record." 2.Choose Diversified funds: - Some of the mutual funds invest only in large cap some invest only in mid-cap, and some invest only in small cap stocks. I think why we restricted our investment on market cap size. So choose diversified funds which invest money in all caps ( large cap, mid cap, and small cap companies). 3. 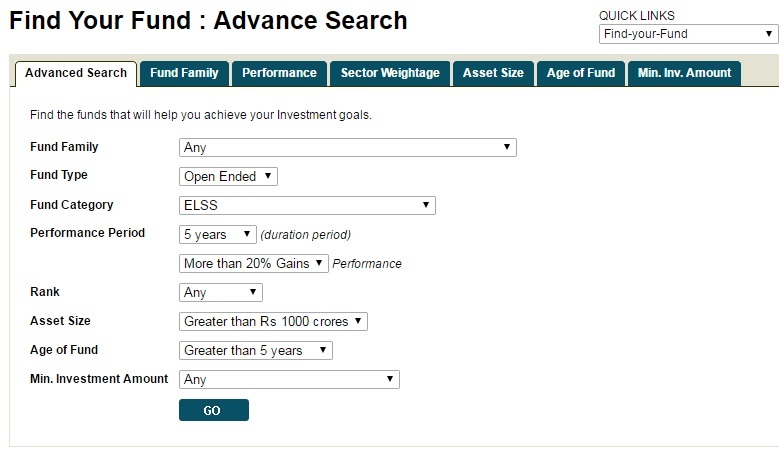 Choose funds which provide 20%+ returns in last 5 years: - Bank FD give us near 8-9% annually returns, the index like Nifty Sensex growth rate near 15% annually so I will like to choose a fund who give 20%+ returns annually in last 5 years. 4. 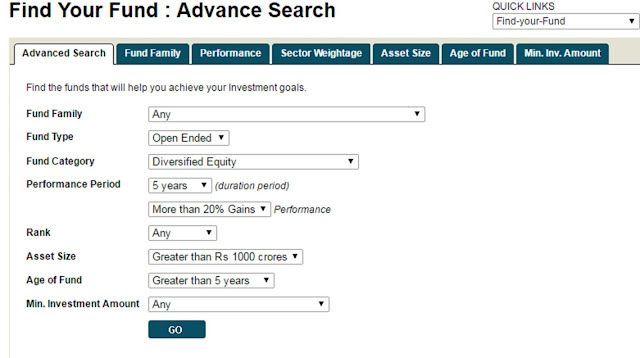 Choose fund size more than 5000 Cr. 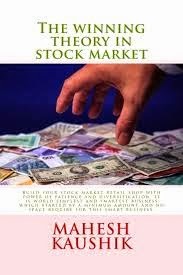 : -Please refer chapter 22 of my book "The Winning Theory In Stock Market" where I told how largest size funds able give large returns. Here I want to inform you about one good news. Some of my followers report that my books are highly priced, so they hesitate to buy a copy. Actually, I am not sold my books directly, and Indian importers import my books from USA and UK then sell it on Amazon India or Flipkart Etc. So price set by the importer of the book, Now Indian edition of my both books published with Indian publisher Pothi.com and these Indian paperback editions are same as the imported paperback editions. But here moneycontrol allow maximum fund size 1000 cr but as per my rule, we only select fund size over 5000 cr. Second restriction, moneycontrol allow the age of fund maximum 5-year-old, but as per rule, we require fund age more than 10 years. So here we need hand-pick 10-year-old funds with 5000 cr plus fund size. 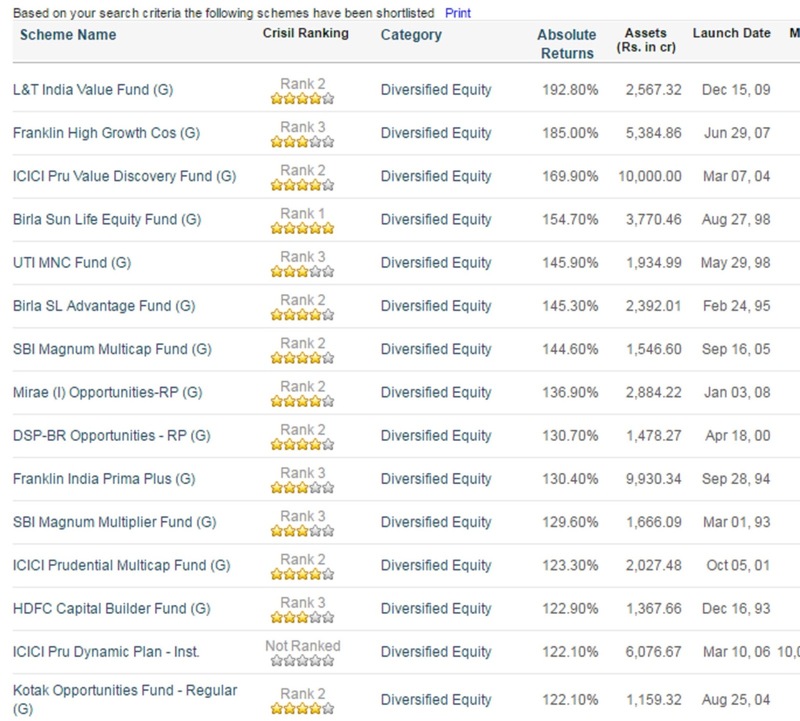 So choose any one, two or all three of above schemes, always choose Growth option, Run this process every year and if you find your fund lost his position from top 3 then shift it with the new entry in your selection. Run this process every year and if you find your fund lost his position from top 3 then shift it with the new entry in your selection.